The Inside PR podcast is entering its 13th calendar year. Thirteen years. That’s a lot of Internet time. And the podcast still is going strong. And for our first podcast of the year, Inside PR 532, we talked about our business and communications resolutions for 2019. Why not start off the year with great ambitions! 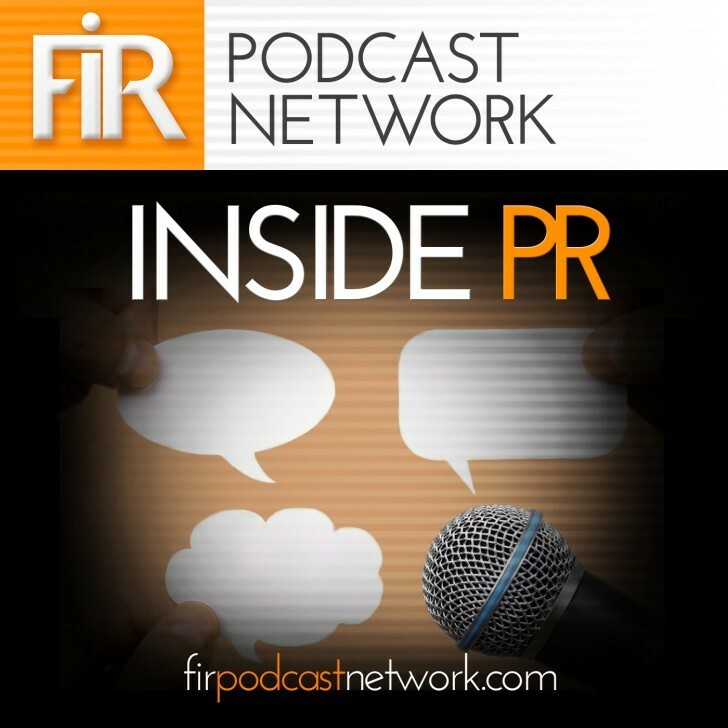 If you’re looking for more information on the topics we discussed this month on Inside PR, check out the articles, videos and podcasts at the links below.